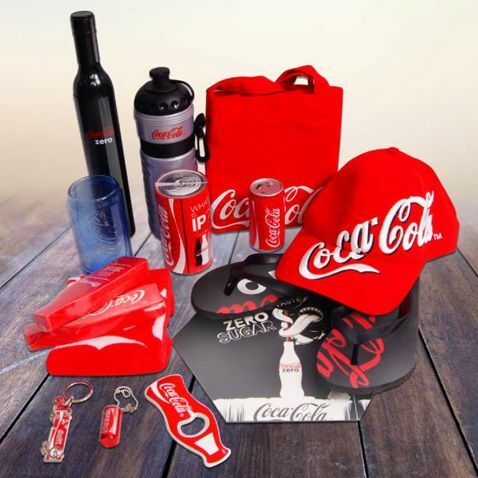 Promotional products are essential when taking your business to festivals, show days or any other large scale event. With every other business advertising their products or services, your business needs to stay ahead of the competition and the best solution is to use quality digital signage advertising along with your usual promotional products. 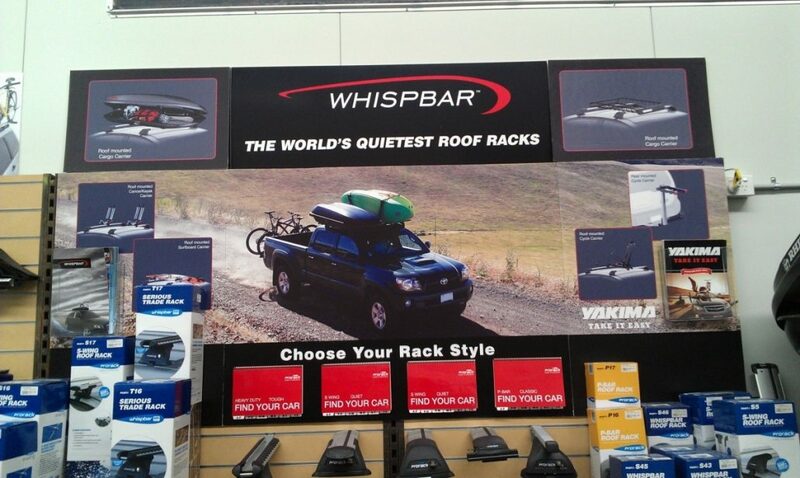 This doesn’t mean your business needs to spend a fortune on new promotional products or temporary digital signage. 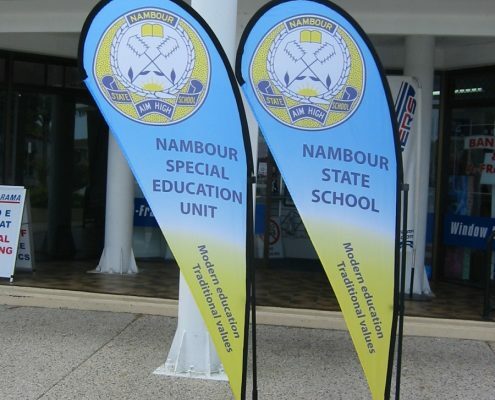 Our affordable promotional products include relocatable and reusable signage; once the event is over, there is no need to throw your signage away, use it again for the next event. 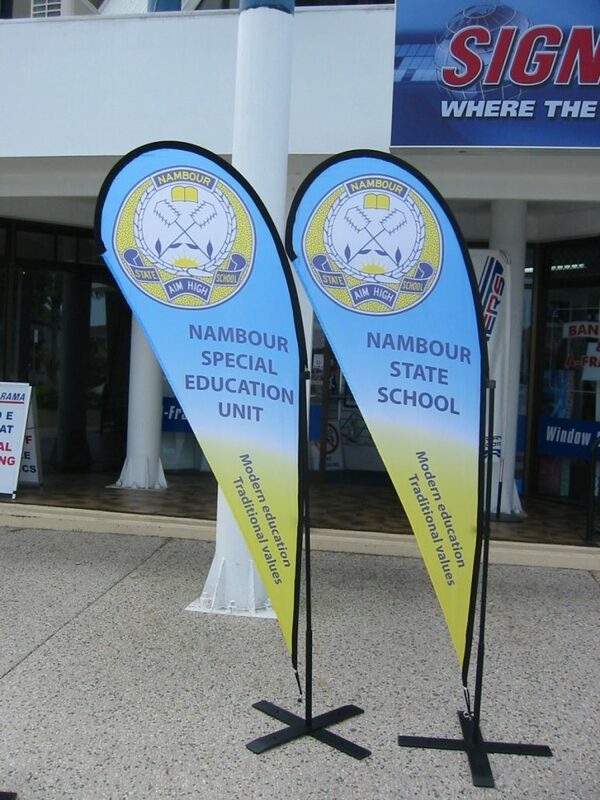 Products such as quality custom-made flags are a must for exposure in large crowds in all types of events. An easy and affordable alternative to multiple advertising platforms, relocatable and reusable LED digital signage can be used not only for special events, but also day-to-day exposure, and are suitable for both indoor and outdoor use. 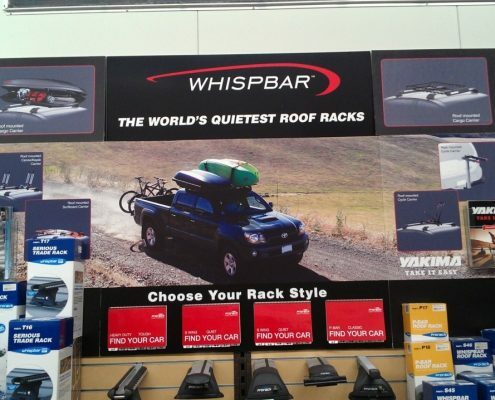 Despite being relocatable and reusable, our digital signage advertising products are not flimsy. Our sturdy products can be used again and again, even on a daily basis. 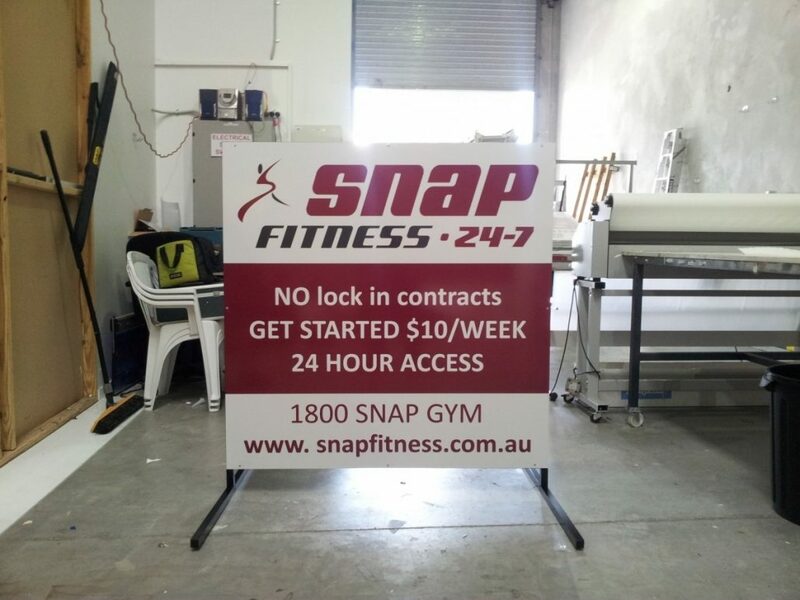 Additionally, as with all our signage, our graphic designers will ensure your promotional signs grab attention and draws customers in. 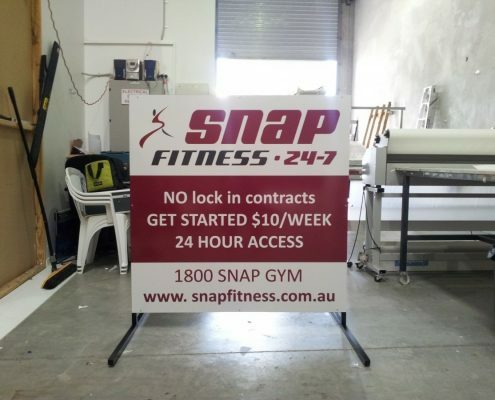 Contact Commercial Signage Australia today for a free quote. We can be reached via our enquiry form on our ‘Contact us’ page or via phone (0414 062 995).